It might be just around the corner, but that doesn’t mean you have to have all of your Christmas presents bought, wrapped and underneath the tree! We know plenty of people like to be this organised so they can enjoy the festivities in other ways, and we know others who revel in the Christmas atmosphere, preferring to leave their shopping until a few days before Christmas to truly soak up the festive feeling. 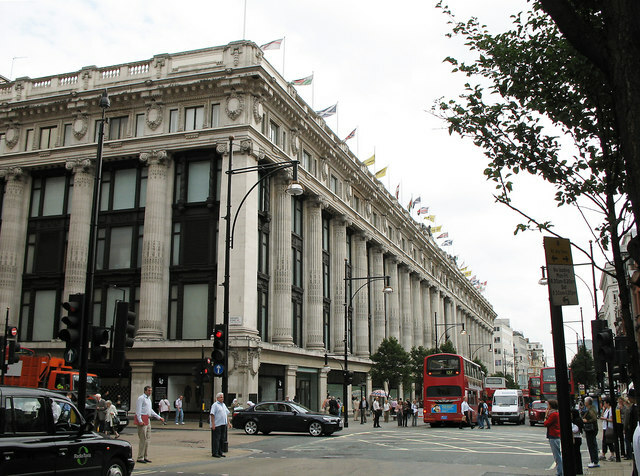 Whether you’re visiting London for the first time or you live here and spend every day in the city, when it’s time to shop, your mind will no doubt head to one of the well known department stores we have. There’s a retail option whatever your needs, starting right at the small, independent boutique level, but the department stores are iconic. They’re British. They’re what makes London shopping as attractive and as popular as it is. It’s official – there are now just 50 days to go until the most magical time of the year. With it seeming like only days ago that our courtyard was full of guests enjoying a morning coffee in the warm summer sun and a drop of cognac and a cigar in the late evening warmth, we can hardly believe we’ll soon be celebrating the Christmas festivities. 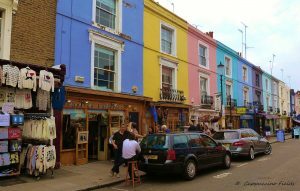 And whilst there are some truly fantastic places to soak up the festive atmosphere, for us, it’s difficult to beat London. There’s something truly magical about our capital city whenever you visit, but the entire city comes alive for Christmas. 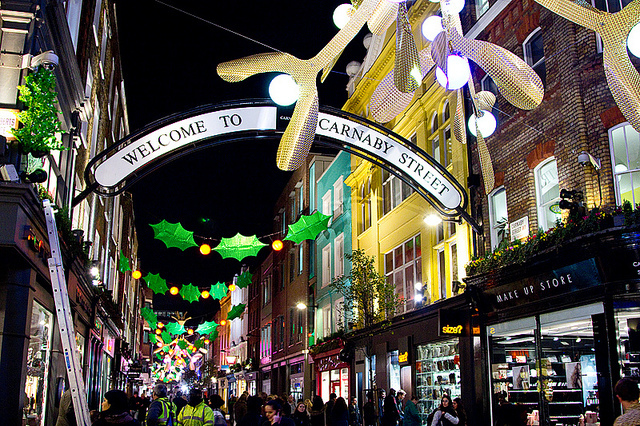 100 days until Christmas: is London really the best place to experience it? As of today it is exactly 100 days until Christmas 2018. 2400 hours. 144,000 minutes. Or alternatively, just 14 weekends before the man in the red suit comes down the chimney to leave all the boys and girls gifts. Obviously a universal occasion that’s celebrated right around the world, there are some brilliant locations to enjoy Christmas in, but many would argue that London is one of the best – if not the best. If you’re planning a Christmas shopping spree in London over the next few weeks, then we have the perfect guide for you. With no better time to visit than during the Christmas period, you’ll be sure to come away feeling full of festive cheer as you experience the city in all of its illuminated grandeur. 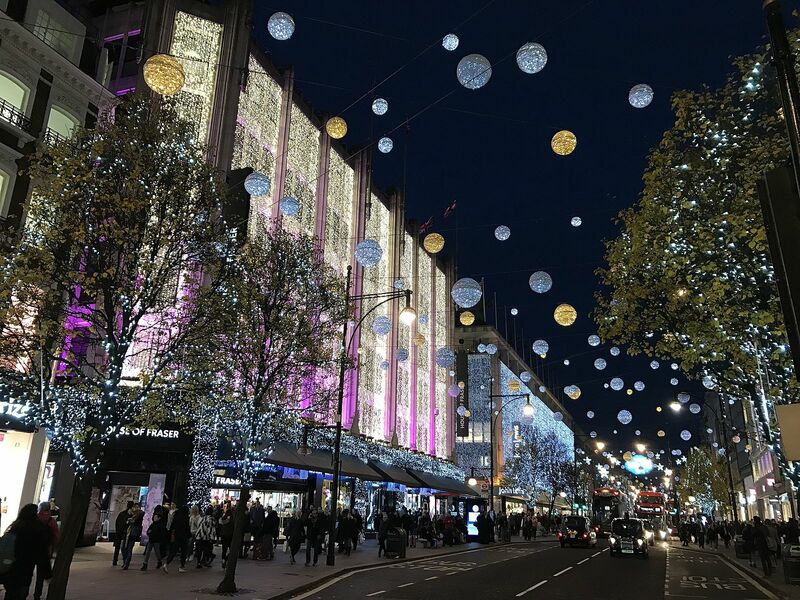 To ensure you get your loved one that perfect Christmas gift (and perhaps even a special something for yourself…), we’ve collated our favourite Christmas stores – most of which are within 10 minutes’ walk of DUKES London – in which you’re guaranteed to find everything you need. If there’s one store that is guaranteed to put you in the festive mood it has to be Harrods. Famous for its annual Christmas window display, Harrods pulls out all the stops and this year’s theme is no exception, taking inspiration from the iconic British steam train. The lavish window display showcases the store’s most luxurious fashions and you’ll soon feel like you’ve stepped into a scene from the Great Gatsby. For those of you visiting London this Christmas, make Harrods your first stop! Nowhere spreads Christmas cheer like the 307-year-old Fortnum and Mason, as the store is transformed into a magical winter wonderland adorned with the most beautiful Christmas decorations. The store is renowned for creating the most decadent Christmas hampers full of tasty treats, making Fortnum and Mason a must for all food lovers. Located on the fourth floor, the Liberty Christmas shop is definitely worth a visit. With a beautiful range of vintage-looking Christmas wreaths and other intricate decorations, Liberty has something to suit everyone. And for those of you with a sweet tooth, stop by Liberty’s chocolate shop on your way out for some sumptuously tasty goodness. For anyone with young children this Christmas, you can’t visit London without taking a trip to the famous Hamley’s Toy Store. With more toys than you could imagine, this certainly is toy heaven – and at Christmas time, could be mistaken for Santa’s grotto. So if there’s something left on Santa’s list, Hamley’s is sure to have it! Last but not least on the list, the famous Selfridges of Oxford Street. If you’re yet to get a gift for that special someone, Selfridges is the answer. With a wide selection of stylish and quirky gifts for him and her, a trip to Selfridges is sure to put a smile on your better-half’s face this festive season. After a busy day of Christmas shopping, what better way to unwind than with a festive glass of fizz in our famed DUKES Bar? We at DUKES London hope you have a sparkling Christmas!